You walk into a gorgeous room, perfection, your dream realized, a band is playing your favorite songs, the DJ is on the ready to play off the band. This is your moment, a family celebration. 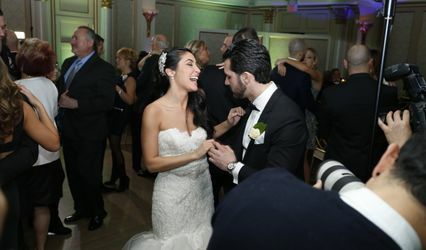 For nearly two decades, Nicholson Events has organized hundreds of events with elegance and sophistication. 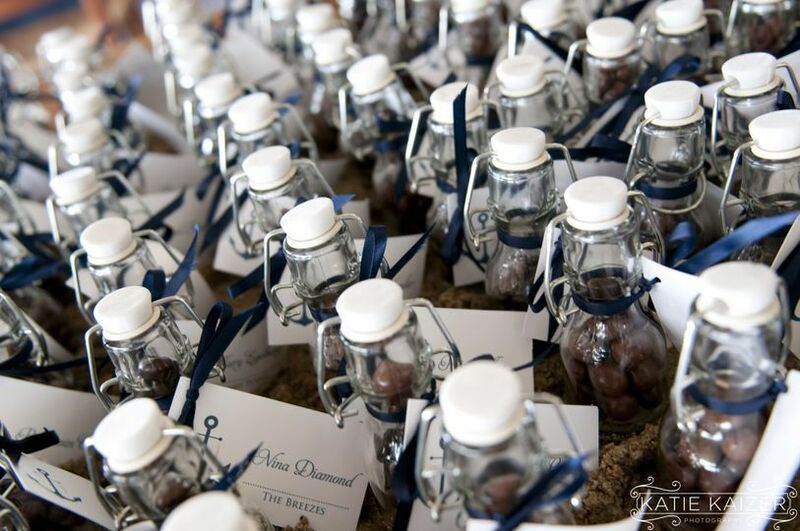 We focus on the tiny details that will make your event memorable. 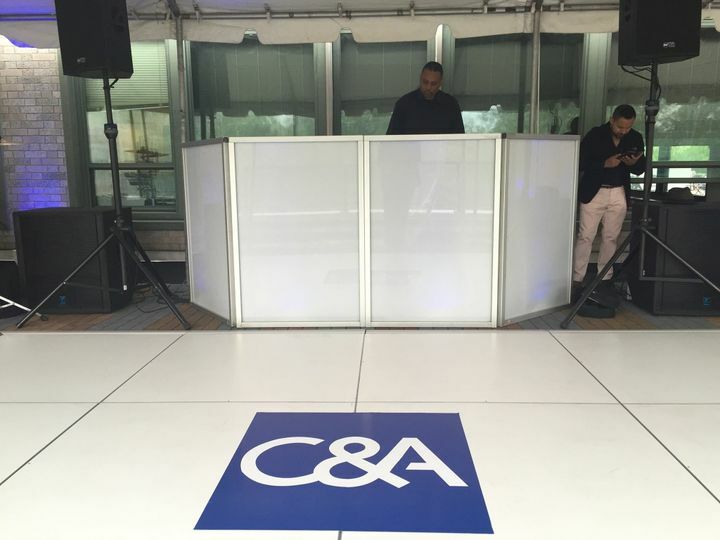 Working with DJs, bands, dancers, and specialty acts, we put on weddings, bar and bat mitzvahs, anniversaries, themed parties, fundraisers,and corporate events. We speak the language of celebration. Our client list includes entities such as Scholastic, Adobe, Bulgari, Corcoran Group, Ralph Lauren, Fisher Brothers, Mount Sinai Hospital, and Cornell Weill. Bringing our broad understanding of the entertainment world to your event and ensure that your guests recognize your personal touches. It's not about us. A zero-ego company, our goal is to listen to you, then implement your vision. 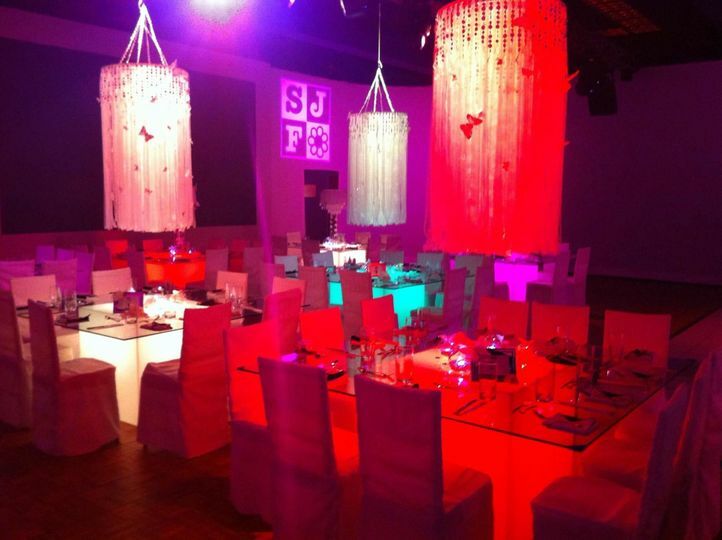 Our passionate staff will create any event you can imagine. 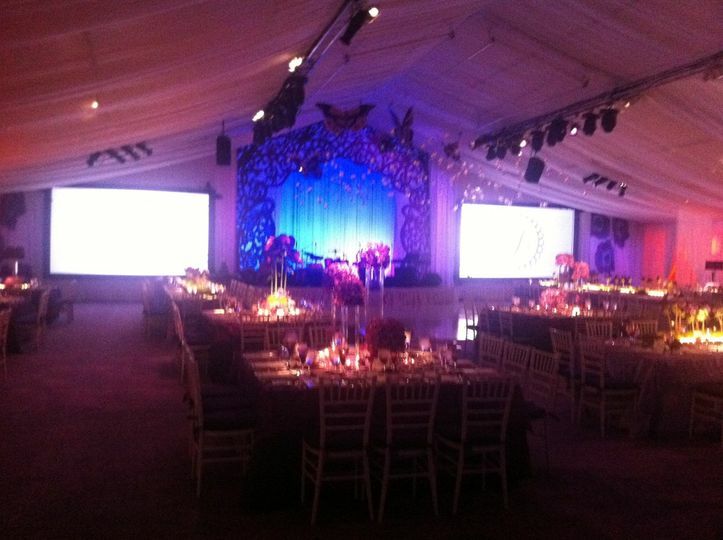 Let Nicholson Events organize your most important event. We are also international specialists. We have Bilingual MC's that can MC in French or Spanish or Hindi. 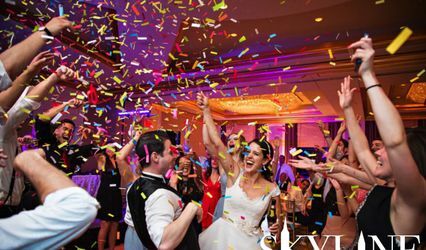 Our DJ's have a large repertoire of international music, English, Spanish, French, Israeli, Greek, Italian, Russian, Indian, Arabic and so much more. Incredible. The only DJ you should use!!! 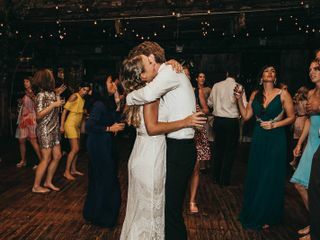 Shiran DJ’d at my wedding on November 11, 2018. 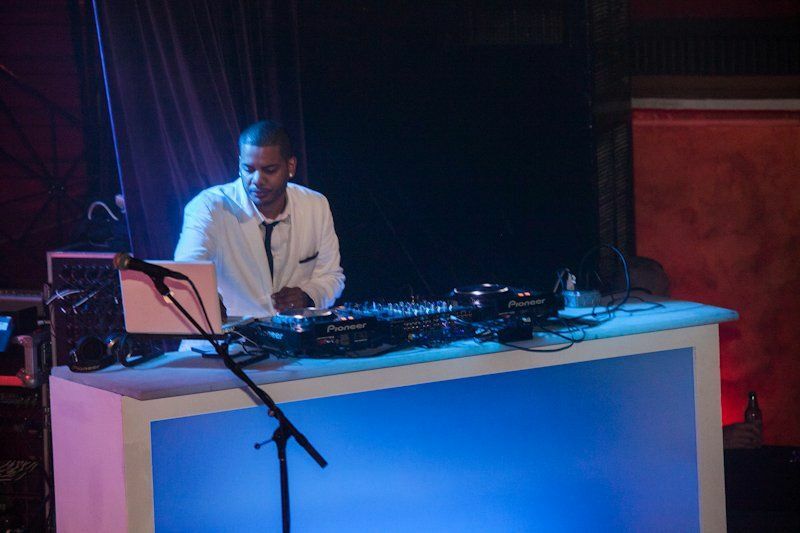 When I first saw Shiran DJ at a wedding expo, I was absolutely blown away! His music is perfect and he really knows how to get the party started! For my wedding, he was so easy to connect with and responded within minutes to any questions or concerns that I had. He listened to all of my music requests and followed directions so easily. We also got the electric violin- HIGHLY RECOMMENDED! Our guests are still raving about the great music and the electric violin. 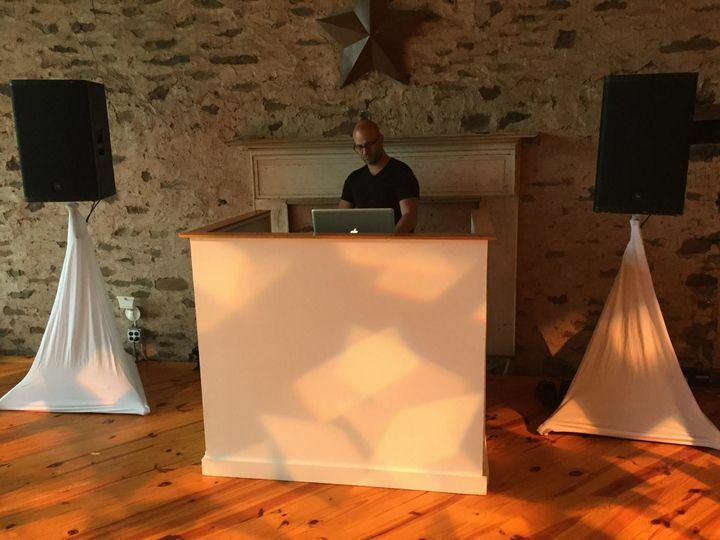 Shiran is the ONLY DJ you should use for your next event! Shiran was the best decision we made for our wedding. He was SO easy to communicate with leading up to our day (even from abroad) and he helped us plan and revise our entire schedule. He got everyone on the dance floor - even my 80 year old grandparents. Shiran was so hands on and checked in with me throughout the night to make sure everything was going okay. 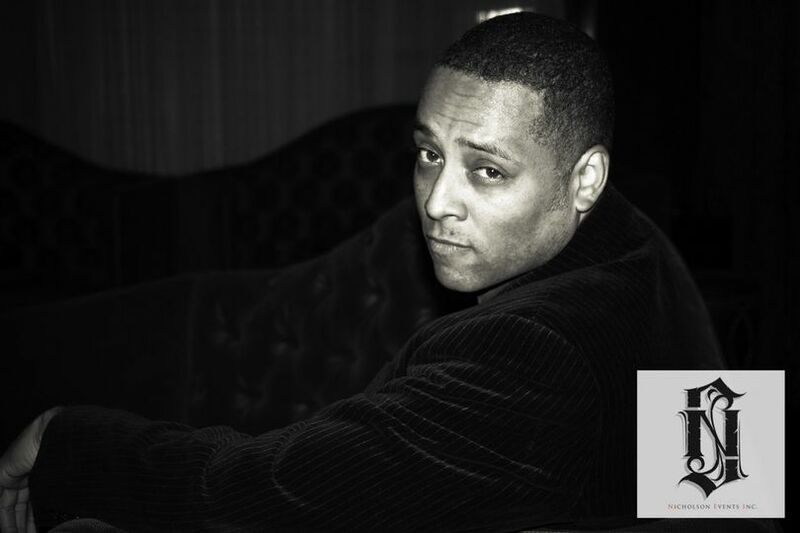 He played the crowed and mixed in our requests.. We really can't recommend him highly enough!! Thank you! I was so happy to have been able to be a part of the success of your beautiful wedding!